Slating is a popular method of waterproofing pitched roofs and vertical roofing surfaces for either domestic and commercial buildings. With a vast choice of man-made roofing slates and natural roofing slates, we can guarantee a slate roof to suit your specific needs. Combined with the latest breathable membranes and accessories including dry-fix methods, roof ventilation, roof insulation, a complete slate roof system can be installed to our high standards. 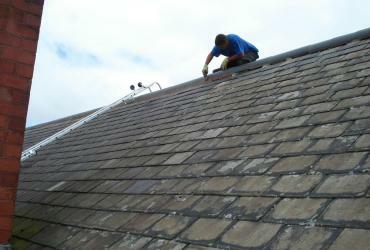 We offer a wide range of roof tiling services from re-fitting to new roofing. 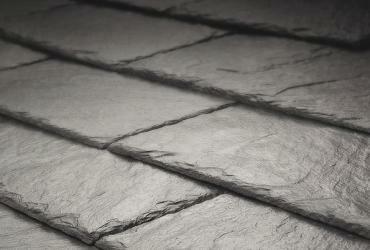 We have vast experience in using roof tile products from all the leading manufacturers.